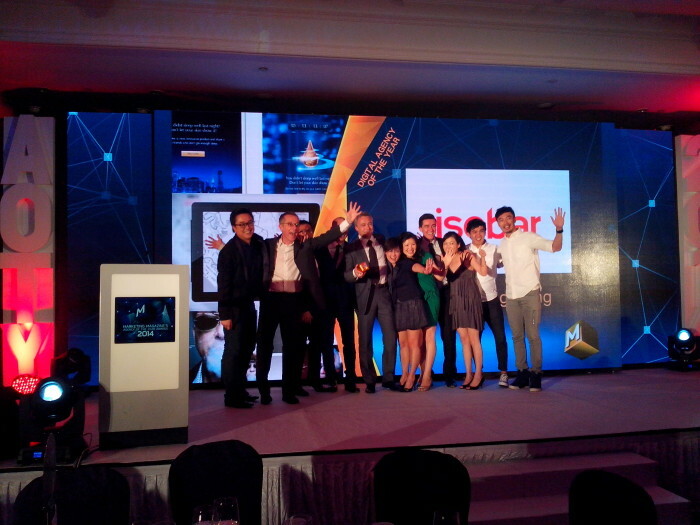 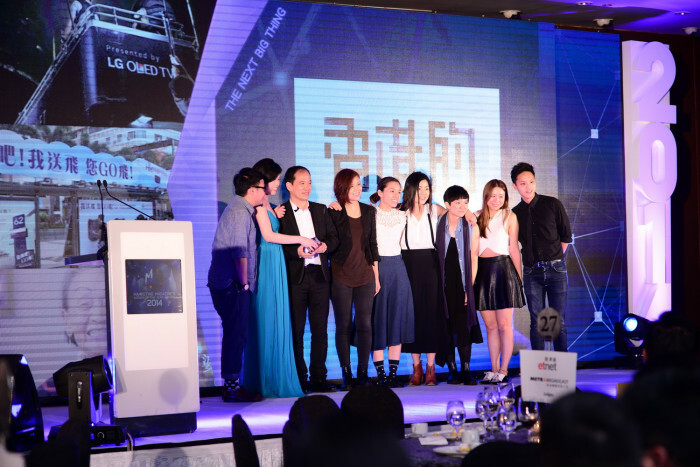 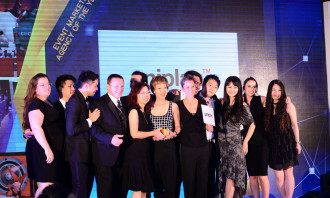 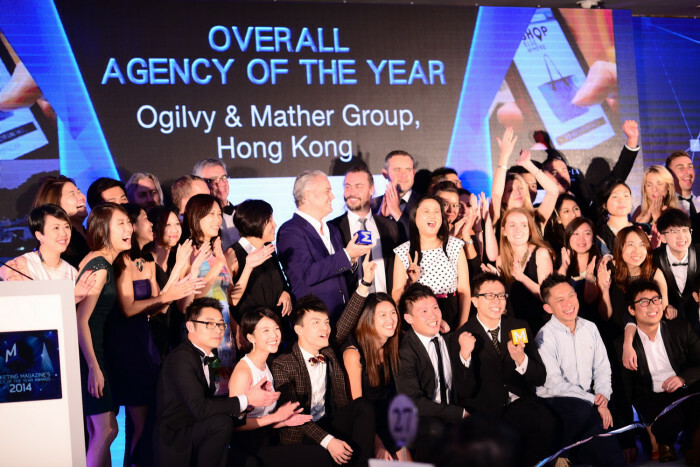 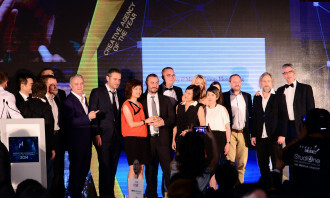 Ogilvy & Mather Group Hong Kong won the Overall Agency of the Year title for the fifth consecutive year in front of a 600-strong crowd at Marketing’s Agency of the Year Awards 2014. 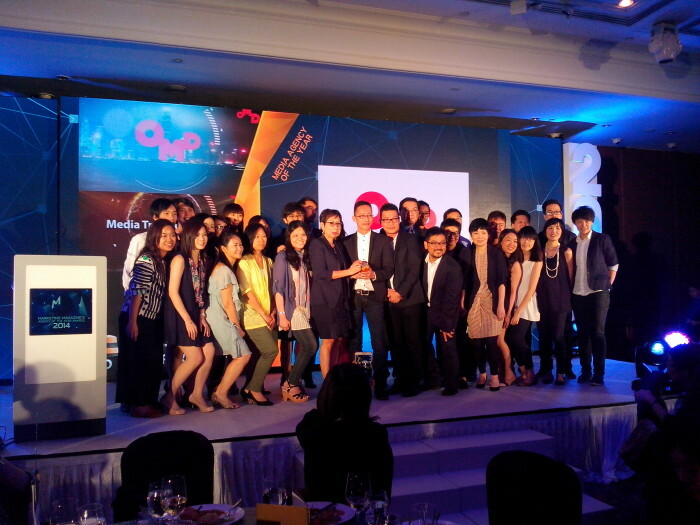 O&M earned the prestigious title by taking home two gold trophies – Creative Agency of the Year and Social Media Agency of the Year. 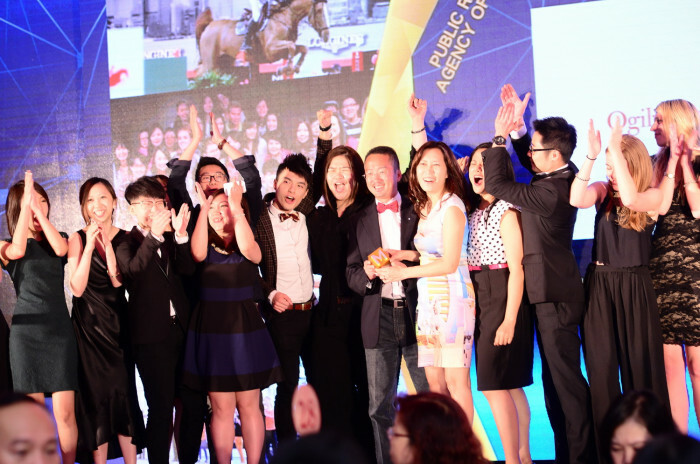 Ogilvy Public Relations Hong Kong bagged gold in Public Relations Agency of the Year; and its digital division OgilvyOne Hong Kong was also crowned silver for the CRM & Loyalty Agency of the Year, and bronze for Direct Marketing Agency of the Year. 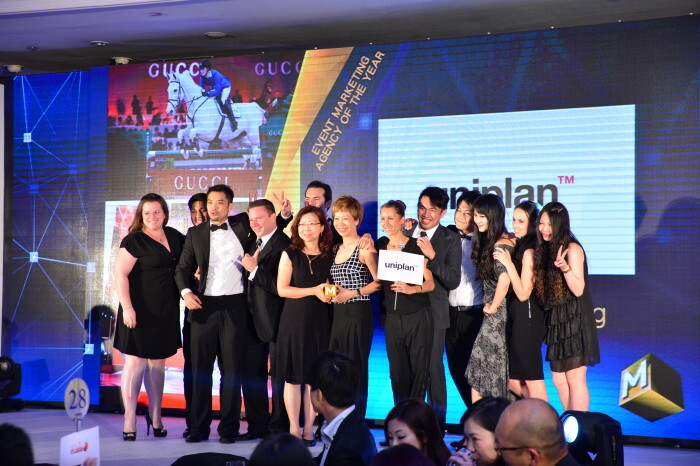 The fatigue brought on by the World Cup didn’t stop agency and marketing professionals from attending the JW Marriott Hotel on Friday night to celebrate the finalists across 12 categories. 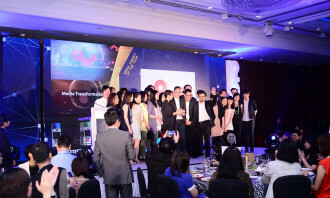 Among the notables was StartJG, edging out strong contender O&M to clinch the title of Brand Consultancy Agency of the Year. 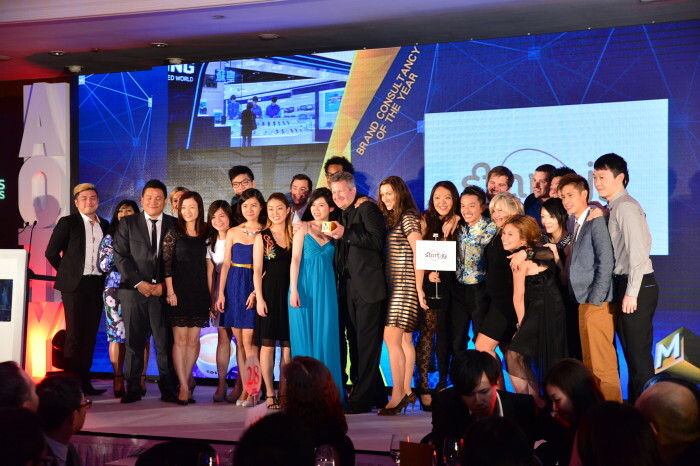 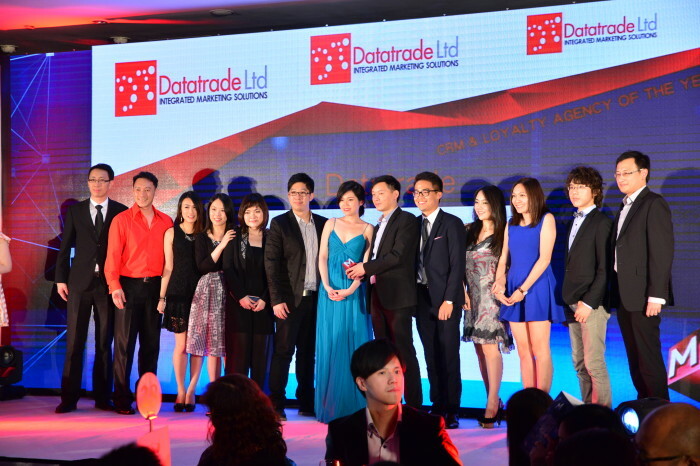 Also shining was Uniplan Hong Kong, the first timer in the Event Marketing category which took home the gold cube. 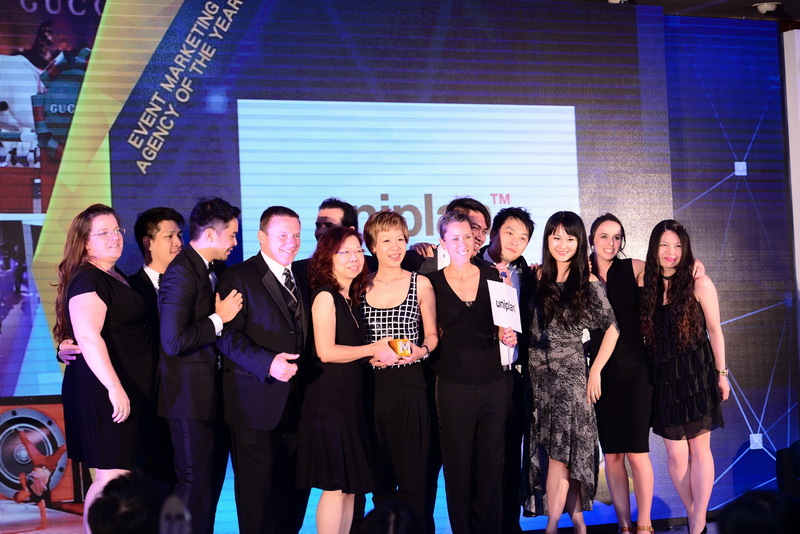 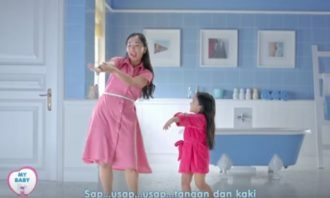 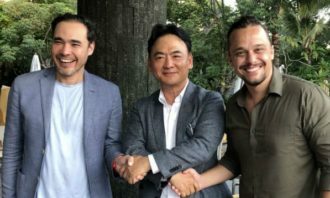 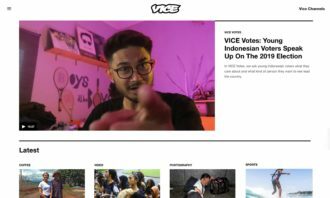 This year two remarkable agencies successfully retained their gold titles – OMD Hong Kong and ZenithOptimedia Hong Kong, which took out gold for Media Agency of the Year and Search Agency of the Year, respectively. 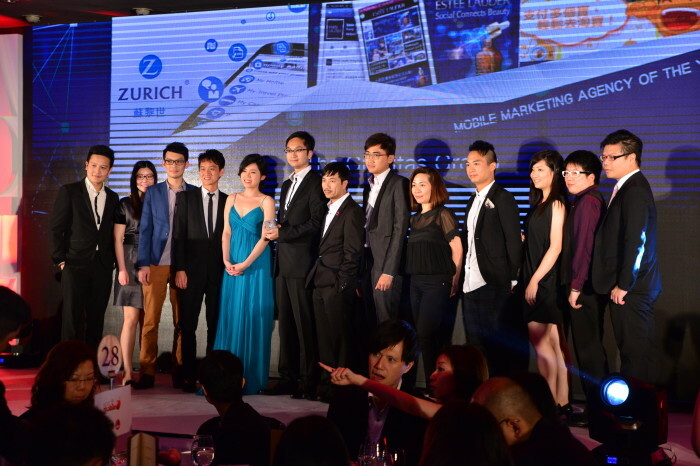 For the first time, judges withheld the gold awards in two categories – Mobile and CRM & Loyalty. 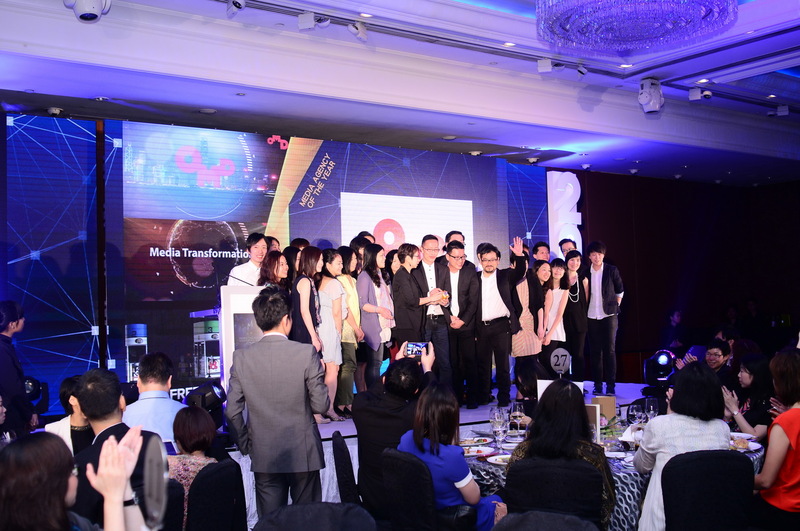 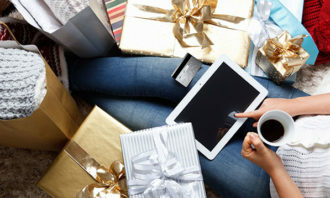 The Gravitas Group topped the Mobile Agency of the Year list, while Emarsys and OgilvyOne Hong Kong were named dual silver winners in the CRM & Loyalty category. 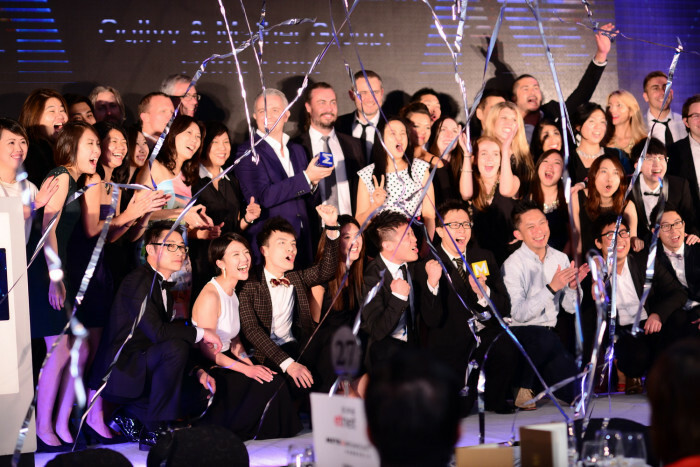 The crowd cheered as KK Tsang, CEO of The Bees Group, gave a thank you speech for The Next Big Thing winner this year – Secret Tour Hong Kong, which joined last year’s winner SodaCard as another outstanding local newcomer in the industry. 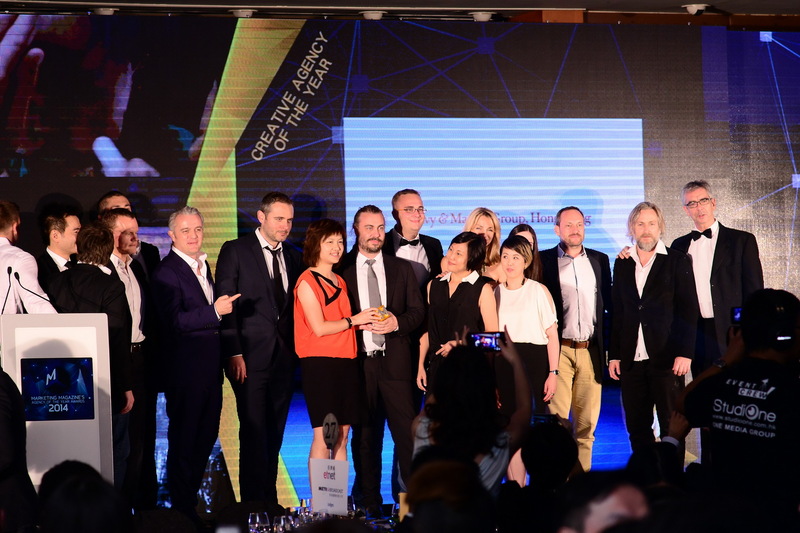 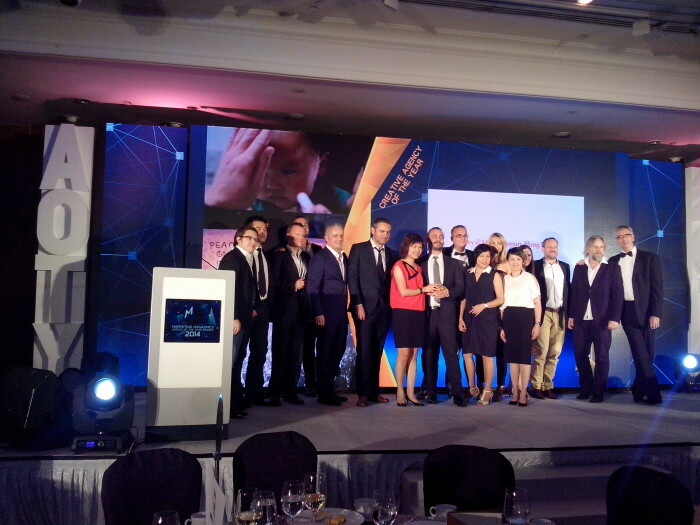 The Agency of the Year Awards 2014 was sponsored by ET Net, The Wall Street Journal, Next Mobile, Metro Broadcast, Sky Post, RoadShow, Motion Media Group, ACTIVE Network, while supported by partners, Golden Gate Wine, Monique & Co. and Peroni Nastro Azzurro. 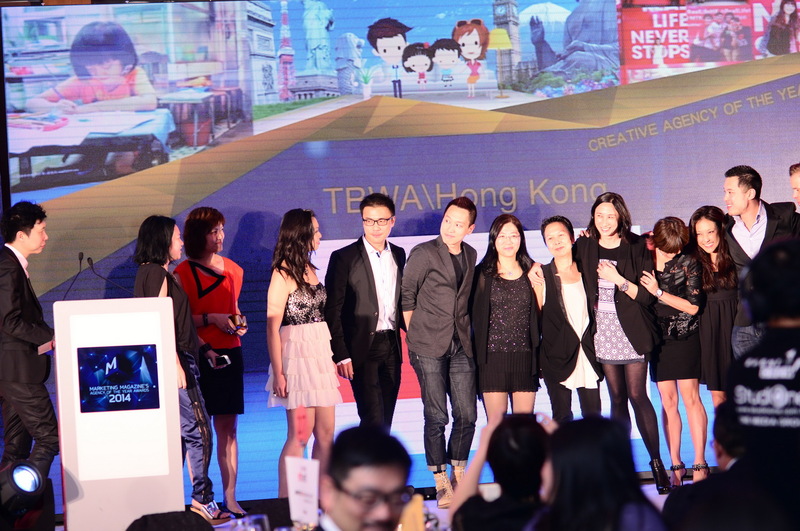 Campaign: IKEA Sleeptober – Hong Kong’s first, and the biggest, sleepover party ever! 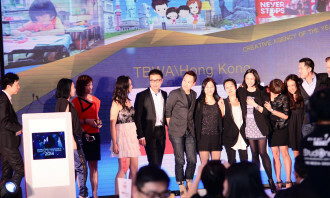 Campaign: IKEA Sleeptober – Hong Kong’s first, and the biggest sleepover party ever! 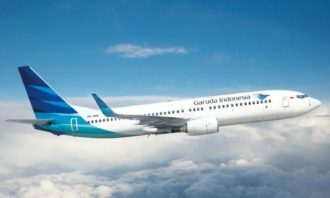 LOOK Did you leave your luggage on top of a cab?